The announcement of the dates of Australia's ODI series against Pakistan has left the door open for an immediate return to the side for suspended pair Steve Smith and David Warner. 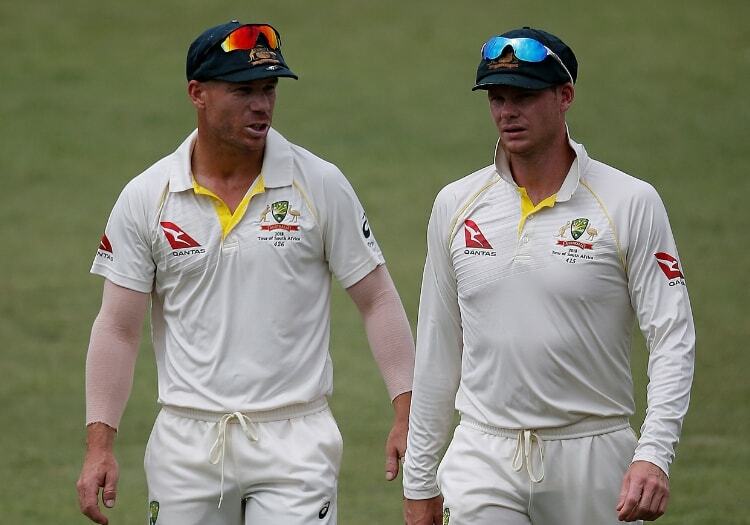 The pair, who were banned for their part in the ball-tampering scandal in March 2018, are set to become eligible for selection when their 12-month bans end on March 29. On that same day, the Australians will be playing Pakistan in the fourth match of their five-game ODI series in the UAE. The only thing standing in the way of their selection would be their fitness. Both players are currently out with elbow injuries, and both have recently undergone surgery. 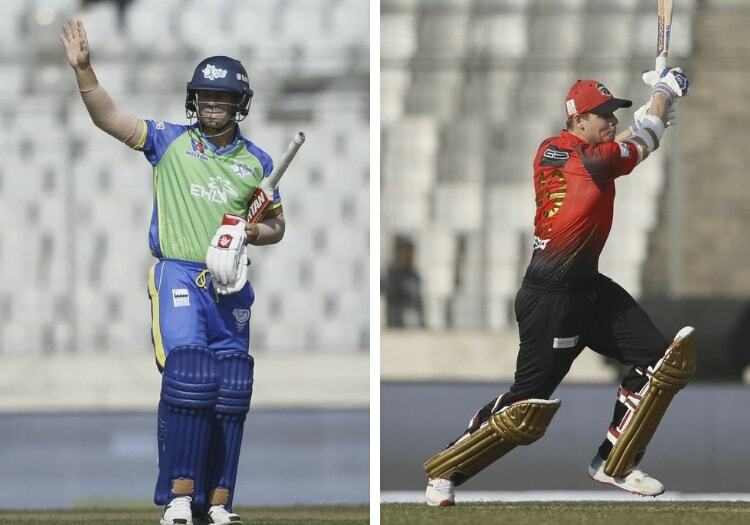 Smith was set to feature in the Pakistan Super League, but was ruled out by an injury he suffered while playing for the Comilla Victorians in the Bangladesh Premier League. His availability looks more unlikely than Warner, who also suffered his injury during the BPL but is set to return much sooner. Their return to the side was recently endorsed by Australia captain Tim Paine, who said: "I see us going to the Ashes and them having a huge part in us winning the series. That's how I see how important they are to this team."